HopsSquatch | Bigfoot and Beer Speaker Series: How does a Bigfoot encounter change your brain? A cognitive approach. How does a Bigfoot encounter change your brain? A cognitive approach. 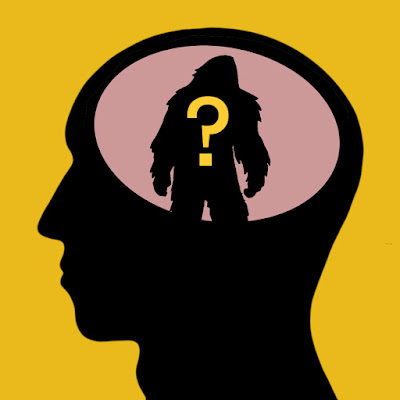 On June 21st we will learn what happens to your brain during a Bigfoot encounter. In this presentation, we will explore the cognitive mechanisms by which we as human beings perceive, record, and recall experiences. We will also talk about how these processes can be affected by the stresses involved in an encounter with a large or unknown animal such as a bigfoot/sasquatch. We will explore some of the perceptual illusions that may potentially cause erroneous reports, as well as some of the possible ways an interviewer can extract the maximum amount of accurate information from a witness. Michael Zenner has been a bigfoot enthusiast for nearly forty years, and has spent the vast majority of that time living in the state of Oregon. He has earned a Bachelor of Arts degree in Cognitive Science from Hampshire College in Amherst, Mass, and has completed two years of graduate study in Cognitive Psychology at the University of California, Santa Cruz. Michael is interested in all aspects of the bigfoot/sasquatch question, with a special emphasis on history and lore, and the significant locations therein. He curently lives in Portland with his wife and daughter, who is his favorite co-investigator.